Different occasions call for different types of cards. However, most people do not have enough time, energy, money, or skill to create their own card designs. A simple solution to this dilemma may be the use of card design templates. Making cards by following a set of instructions or a YouTube tutorial is already hard enough to do. How much more challenging would it be for any person (especially one who is not artistically inclined) to create his or her own greeting card design, then see through the process of printing them out before finally giving the card to another person? The entire process could be tiring. And for individuals who have a full-time job, it could be a downright waste of time. That is why learned artists and crafters all around the world are extending us a helping hand in the form of card design templates. Other much generous designers and companies even provide their own design templates for free. And to make all our lives much easier, this article lists thirty (30) different free card design templates. Every card design is available for download at no additional cost to you. Read on! 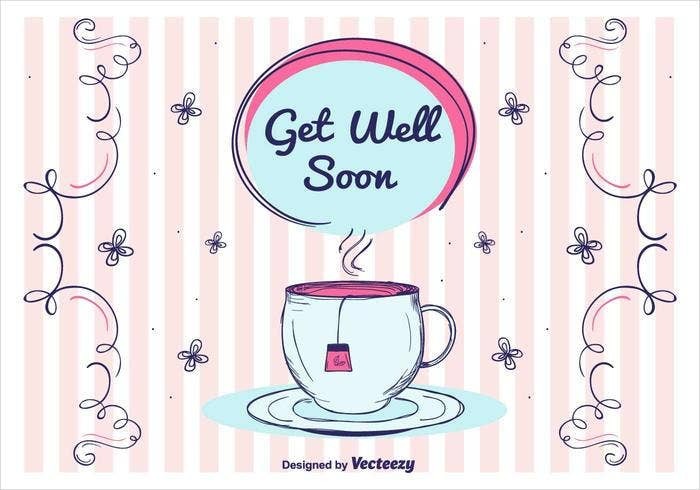 Get Well Soon Cards. These cards are usually given to those who are sick, injured, or just feeling down. A certain degree of empathy is required before a person can send his or her well-wishes to another person. That is why recipients of a Feel Better card may often feel a renewed sense of gratitude toward the person/s who sent the greeting card. When designing Get Well Soon greeting cards templates, it is important to incorporate images and sentiments that will evoke positivism. This may be achieved by using photographs of everyday objects arranged or staged in a whimsical way, by using certain color schemes that will remind someone of love and good health (like the color yellow), by using simple layout designs, or even by incorporating a short yet heartfelt handwritten sentiment on the card itself. 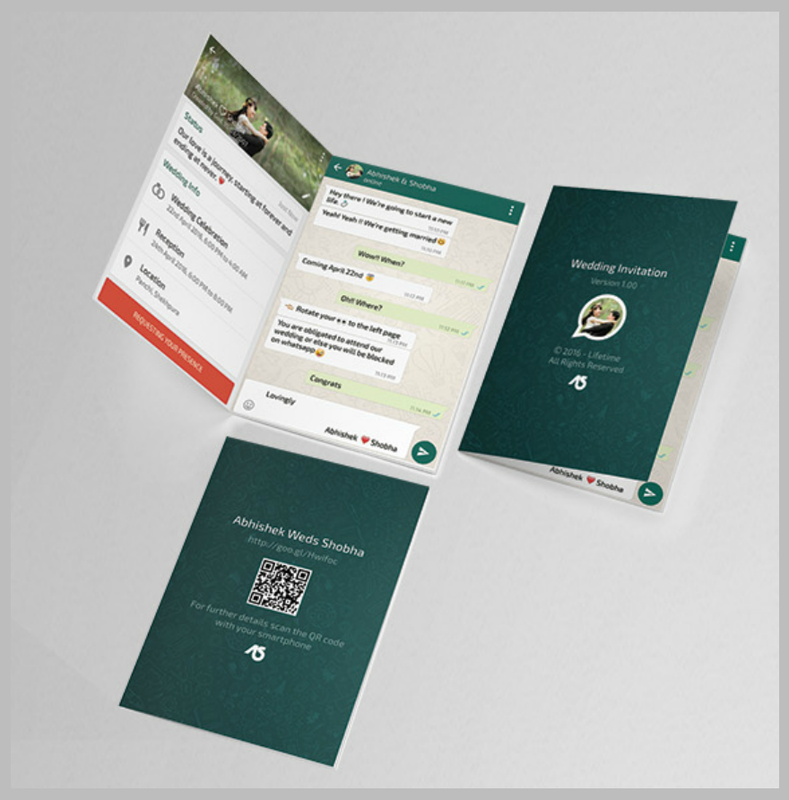 As its name implies, business card design templates are very important in business. A business card works like an elevator pitch in printed form. A good business card introduces you or your business to any individual in a memorable manner. 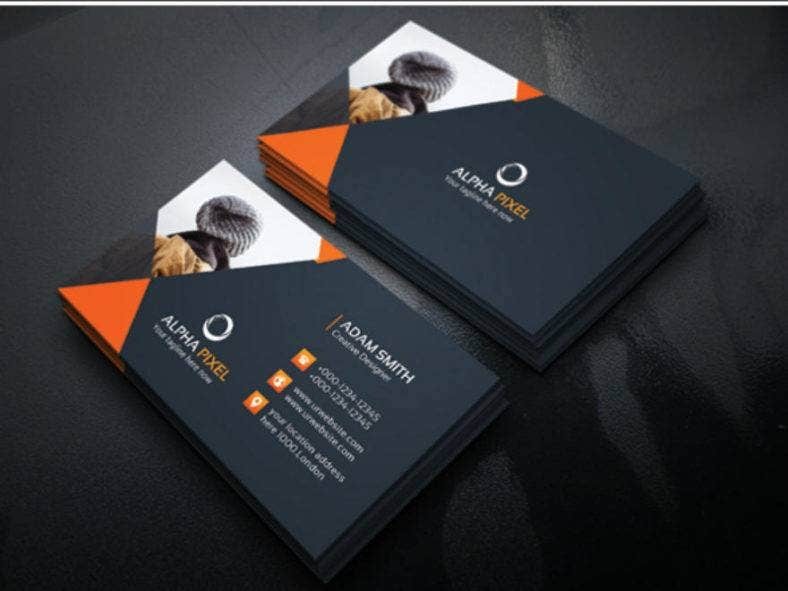 Even if using business cards has fallen out of practice over the past few years, you may still create different types of business cards that will help enhance your brand’s image. 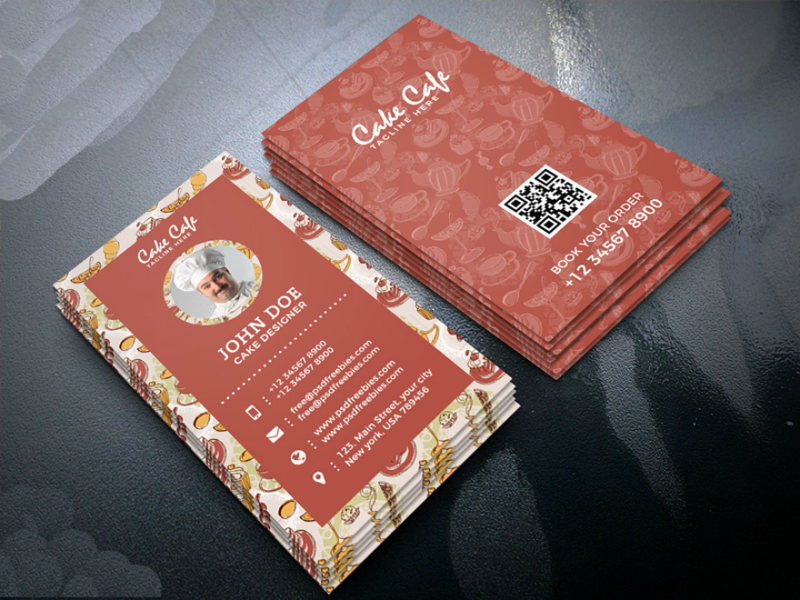 The Freebie Business Card Template above is available in multiple color schemes. You may even use your own photo as part of the card design. 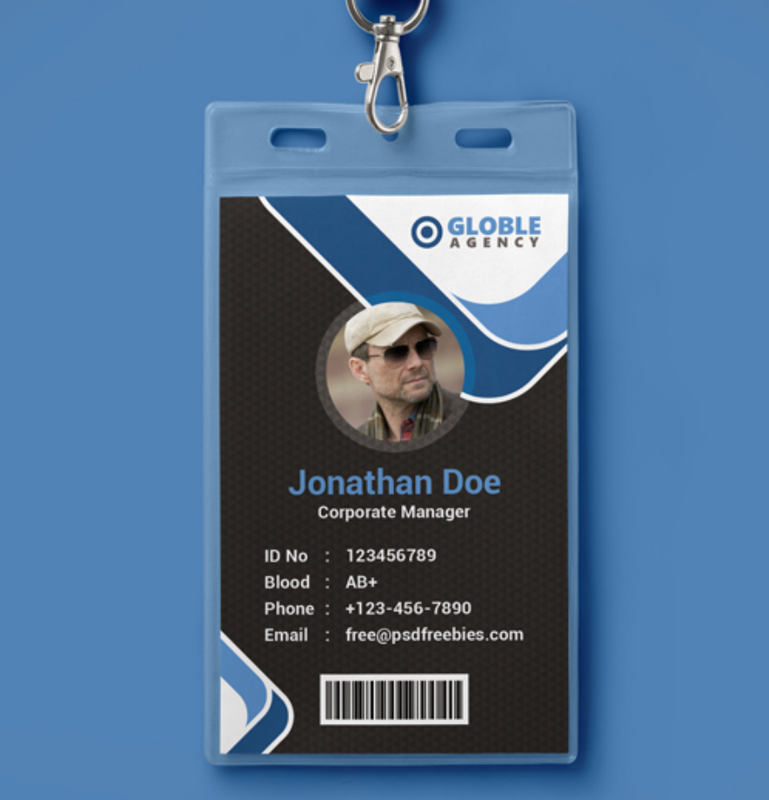 As with all business card templates, you may edit the card to add your corporate logo, seal, or registered trademarks. ID Cards. Identity Document cards can be considered as belonging to a special sub-classification of cards since these cards are mostly used in official functions like going to school, work, or traveling legally. Simple ID cards are issued by different organizations as proof of membership and/or as a way to earn and reap benefits. In the government, ID cards are used to officially prove one’s identity. ID card designs issued by governments or their authorized agency considered legal and valid for use in different government transactions. Birthday Greeting Cards. Birthdays are the number one occasion for which greeting cards are given. This is the reason why greeting card companies release a lot of variations of this card throughout any given year. 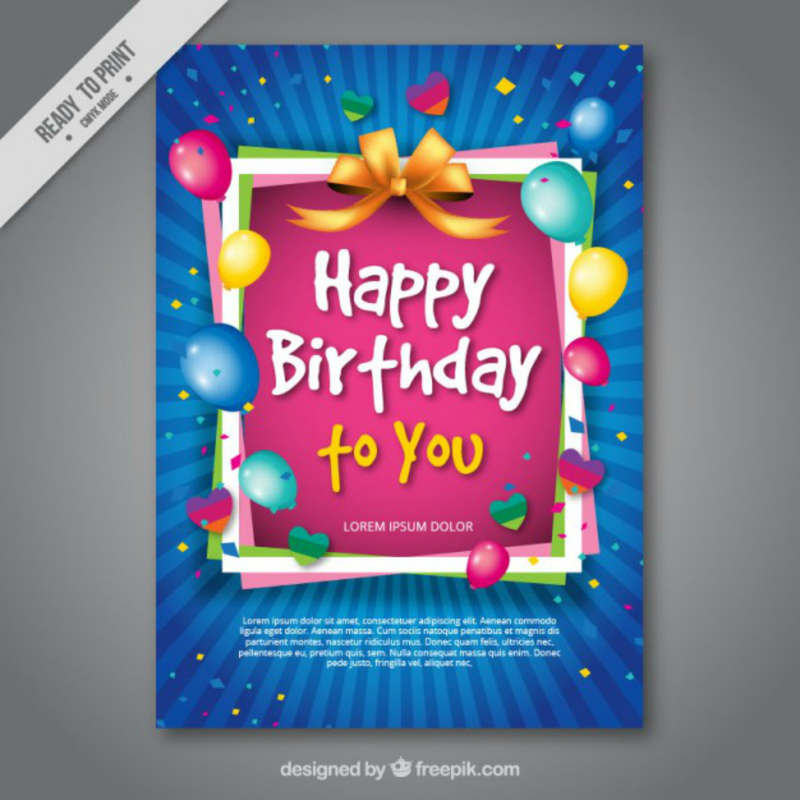 If you want to create your own birthday card template, you may follow the example of the different birthday card designs listed below. All of these cards are downloadable at no extra charge. And if you have an image editing software like Adobe Photoshop installed in your computer, you will even be able to further customize the template up to your heart’s content. The downside of using free card design templates from the Internet is that they most likely have already been used by a lot of people. It will not be a surprise if you find the design used in different design projects. In order to set your own card design project apart, you still need to add little enhancements on the card design. We have compiled various ways that can help spice up your card designs below. Read on. Add a pop-up element Except for business and ID cards, adding pop-up elements to any card design project will undoubtedly elevate your card’s appeal. 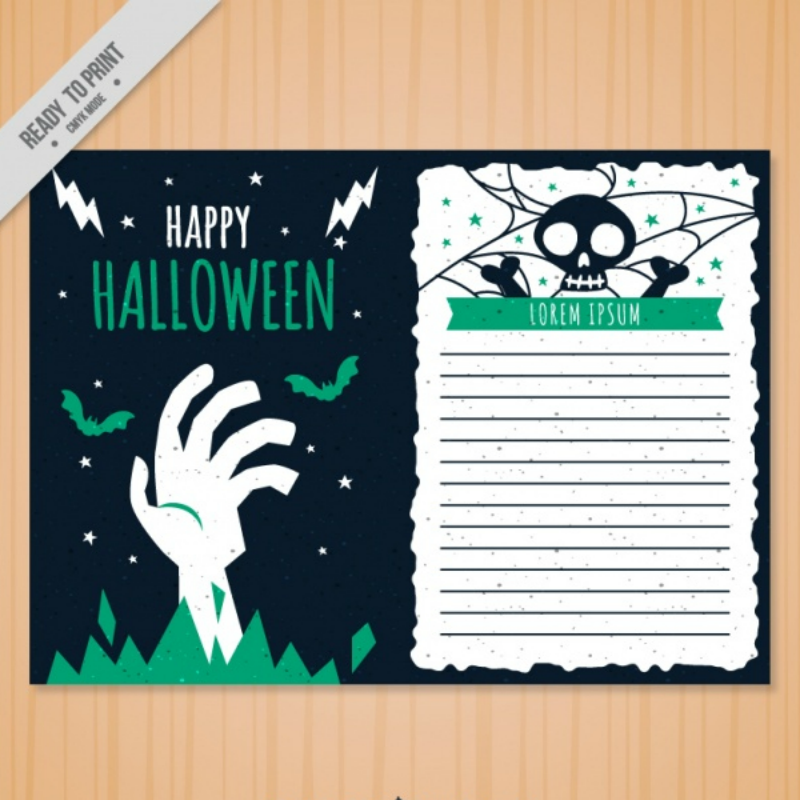 Imagine creating a Halloween invitation card design where a ghost cutout will pop out every time the card is opened. This card will surely get lots of attention from their respective recipients. Glue embellishments Scrap-booking embellishments are good materials for adding variety and color into any card design. These range from stickers, brads, beads, buttons, tacks, cutout images, feathers, tiny coins, picture frames, pre-made letters and numerals, and a lot more. They help enhance how a card design looks. To illustrate, a dressmaker may accessorize a plain business card design by gluing miniature buttons and tiny spools of thread into the card. This makes the card stand out and may even work as a good marketing tool for his or her respective dressmaking business. Add glitter Or confetti This tip especially applies to those creating party invitation cards or birthday greeting cards. Or, it may also work for those who want to create a prank card for Halloween. You may add glitter to trace the lettering on the card face. Glitter and confetti may also be placed inside the card before it is tucked into an envelope. This way, the glitter and confetti explodes and scatters when the recipient opens the card envelope. What a surprise, right?! Layer the card face elements to make them appear three-dimensional Layering or stacking different types of paper will help create depth and dimension into the card design. You may want to use this crafting technique if you want to do away with one-dimensional card designs. To implement this technique, you may need to cut out the focal images in a card design and mount them again on the card surface using foam stickers. Doing this elevates some elements while the others are still flat on the card surface—thus giving the card design a makeover. Use different textures In relation to the previous tip, using different materials with differing textures for a card face design will also help bring out depth on the card design. When done right, the card design may look very realistic. This kind of technique may be best applied in wedding card designs. Incorporate pressed flowers, leaves, or tree bark into your card Another technique that will help spice up one’s card design is by using elements from nature into the card. You may glue pressed flower petals, dried leaves, and even tree barks into the card. This type of card may work best for greeting cards. You may also follow this technique if you truly want to be original in your card designs. Print out the card on specialty or handmade paper Another way to enhance a free card design is by printing them on premium card stock or specialty papers. This technique is routinely used in wedding invitation cards or even 18th birthday party invitation cards sent out by debutantes. When applying this technique, you may need to do a test print before printing out all the cards. This way, you will be able to test how the ink will come out on a specialty paper versus a regular paper. Invest in specialty scissors Another foolproof crafting technique that anyone can practice is by using pairs of scissors that have different edge or blade designs. Simply by using these types of scissors, you can craft different borders, edges, and even design elements that you can then use to help accentuate your card. Moreover, a pair of specialty scissors can be used for different crafting projects so it would not be a waste of money if you intend to purchase one. Weddings are a multimillion dollar industry. From flower arrangements to entourage dresses to post-nuptial thank-you cards, all these add up and help power this market. And if you are looking for an alternative to designer wedding cards, online freebie cards may be the way for you. Relying on free card designs for your wedding invitations does not mean you are stoked to have a lousy wedding. 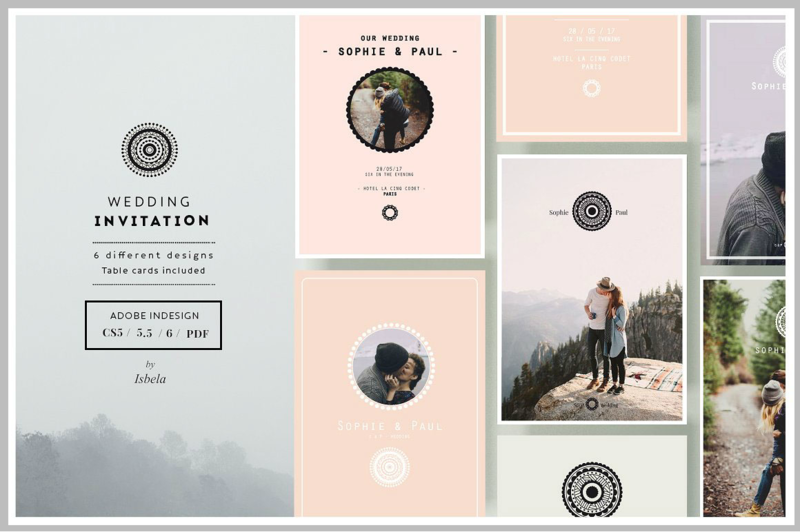 Instead, treat these card design templates as a blank slate for you to create the best cost-effective wedding invites that could ever be conceived. After all, weddings are a celebration of a couple’s union. The wedding card PSD template that one uses will not matter in the long run. The Minimalist and Themed Wedding Invitation Cards designs embedded net more illustrates that free card designs can still be creative and allow room for the end user to make little changes on the card design. The marriage greeting card template also included in the list may be used by anyone who can wish to send their greetings to a new couple. Special occasion greeting cards can be a cult hit on the greeting cards industry. One of such card is a Halloween greeting card. Another sub-category is a Halloween party invitation card. Often, the key to creating a good Halloween card design is to make the card spooky enough for the card recipient. Children, and the occasional adult, will really appreciate any well-thought-out card design that features scary-looking pop-up elements, grungy font styles, and even Gothic-inspired layouts. Anyone can still do all these design modifications even with a free card design. As long as you have an image editing software program, it will be easy to make the necessary design customization. 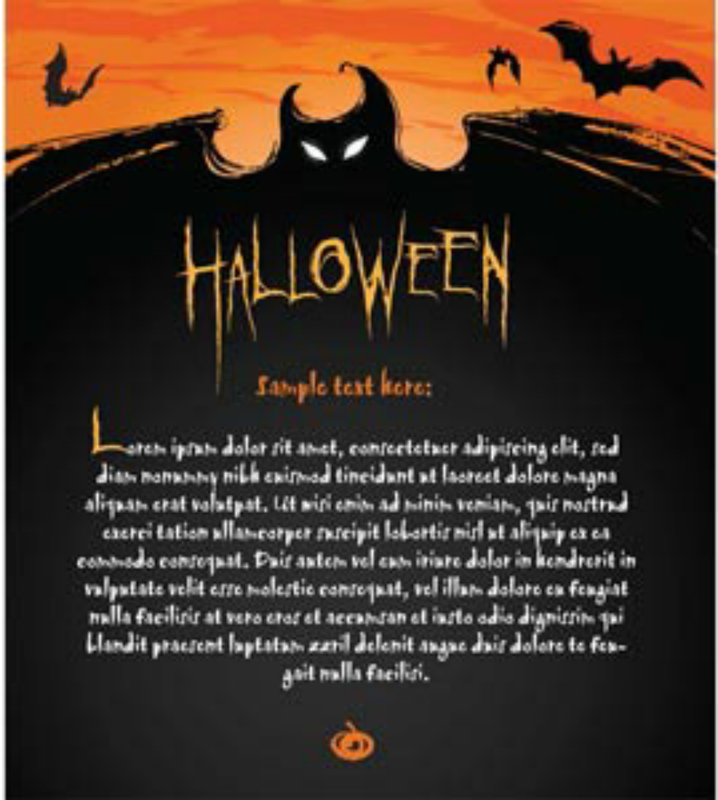 The free Halloween card designs featured below are all vector designs. This makes it easier to edit and/or add to other elements to truly make the card your own. Giving thanks to individuals who have helped, inspired, or cheered you through difficult and depressing times in your life is a practice that continues to this day. Only now in the modern age that we can say thank you without being in the same room as the person we wish to thank and still receive instant feedback. 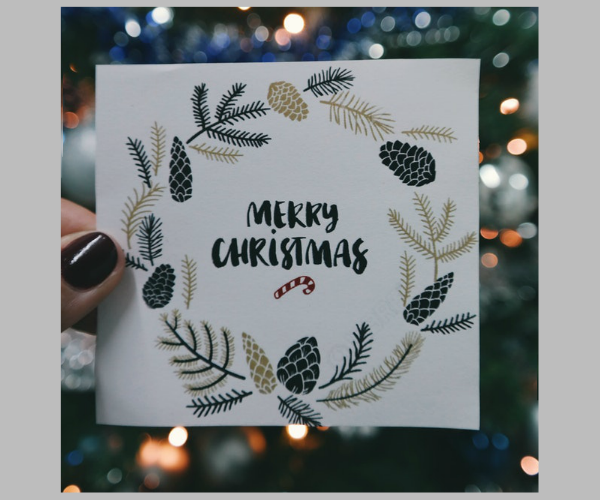 For those who wish to stick with the olden ways (i.e., sending getting cards or letters), making use of the different thank-you card design templates included in this list may be the right step for you. When designing a thank-you card template, always make sure to include ample space for the sender to write a message for the recipient. When expressing thanks to another person, the writer often gets to think of all the helpful things that was done to him or her. This, in turn, results to the card sender writing a lot of things. Wedding thank-you cards, party thank-you cards, and gift thank-you cards are often sent to a person who attended the sender’s event so this type of card may not require a lengthy thank-you message. 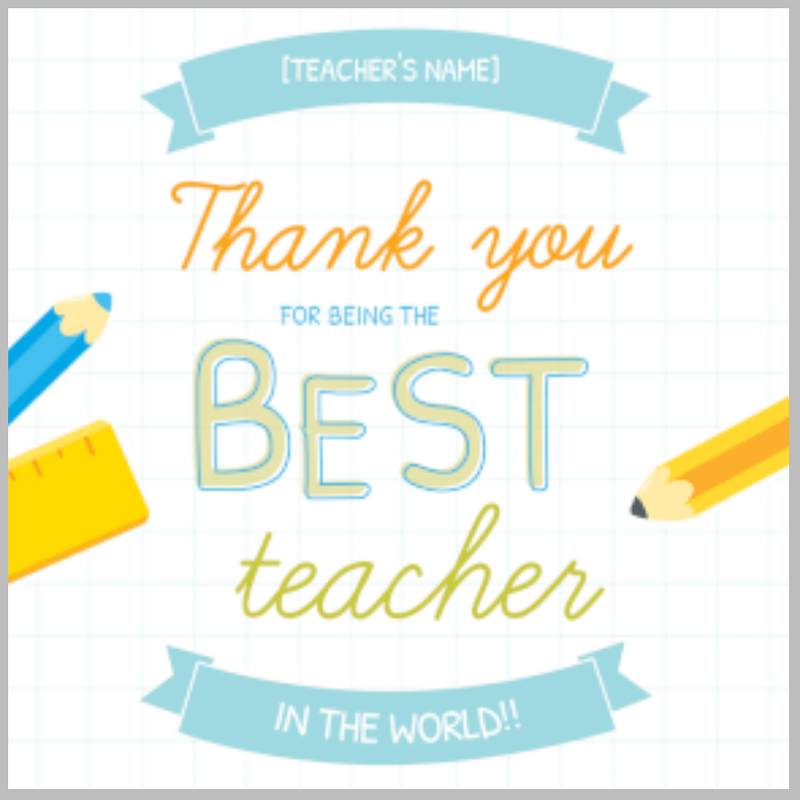 Included below are a Teacher Thank-You Card and a Generic Thank-You Card template. Each card design is downloadable and customizable for free. The Seasons Greetings Free Card Design template pictured above is an example of a corporate Christmas greeting card. It showcases a company’s services and products by using different symbols as accents of a Christmas tree. 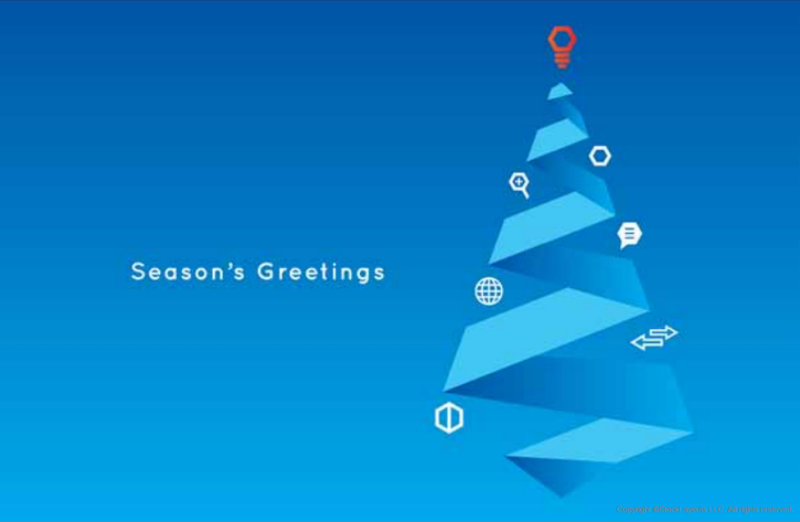 If you want to create a holiday card design that will incorporate your company image, follow the example above. Most companies send Holiday Cards to their customers to help promote customer loyalty. Doing this may also help increase your brand’s visibility. 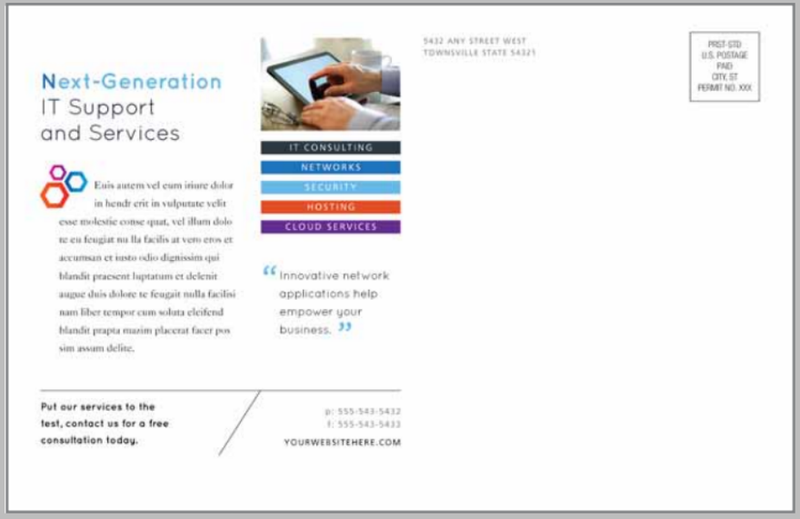 The postcard template above is another example of a corporate business card design. If you or your company are looking for ways to incorporate your business brand logos in your company communications, you may follow this example. Unlike personal card designs, corporate or business post cards will need to provide information about a company but should still be useful to the end user as a post card. To make sure this design principle is followed, post card designers should make sure not to overcrowd a post card design. It is also good for designers to not only limit their design creations with company icons and elements. 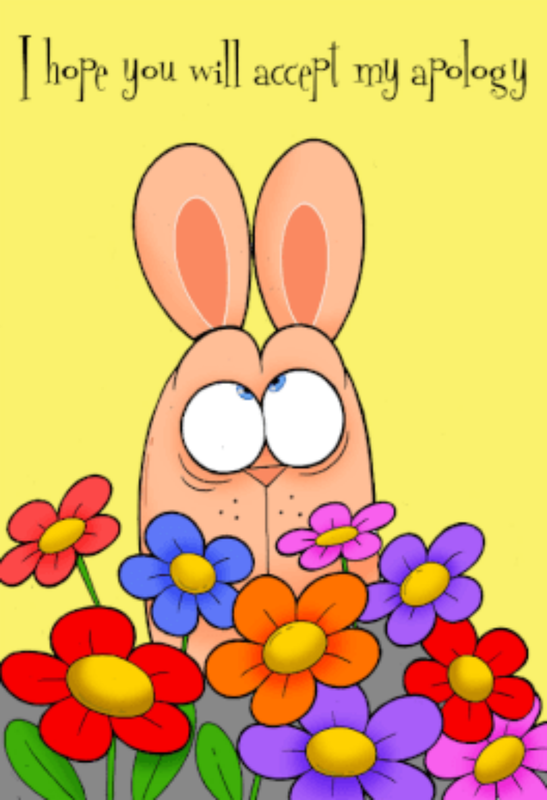 Design elements pertaining to certain holidays (like Christmas, New Year, and Easter) may also be added to create variety and relatability of the postcard design. Valentine’s Day is another special holiday that warrants getting cards to be given to loved ones or significant others. 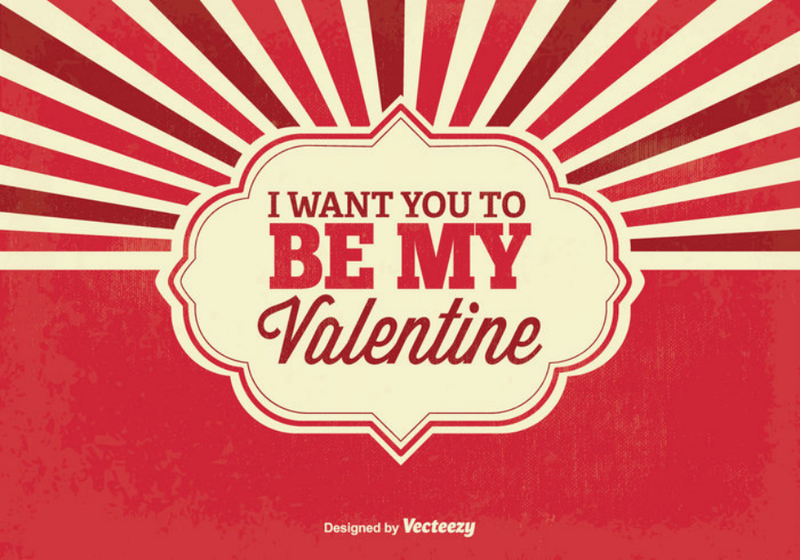 The different Valentine’s Day card design templates included in this list are all printable. This means that if you have a printer at home, you may print the card right away. But if you prefer to make small changes like removing the site’s watermark or adding the recipient’s name on the card face, you may have to open the file in Photoshop or other image editing software that you have installed in your computer. A cute and unique way to express one’s sincere regret is by giving an apology card. Coupled with an equally heartfelt message, the card’s recipient will think very hard whether to forgive the card sender or not. In order to create a high impact I Am Sorry Card, it may be best to infuse humor into your card design. There are many card design templates available online (including the one we have embedded below) that you may use as basis for your card design. Also remember that when asking someone for an apology, it is always better to do the task face-to-face. Nothing can compare to real life human interactions. But if geographic limitations exist and you cannot meet the person, a phone call or Skype video call will go a long way when it is paired with an apology card sent through the mail. 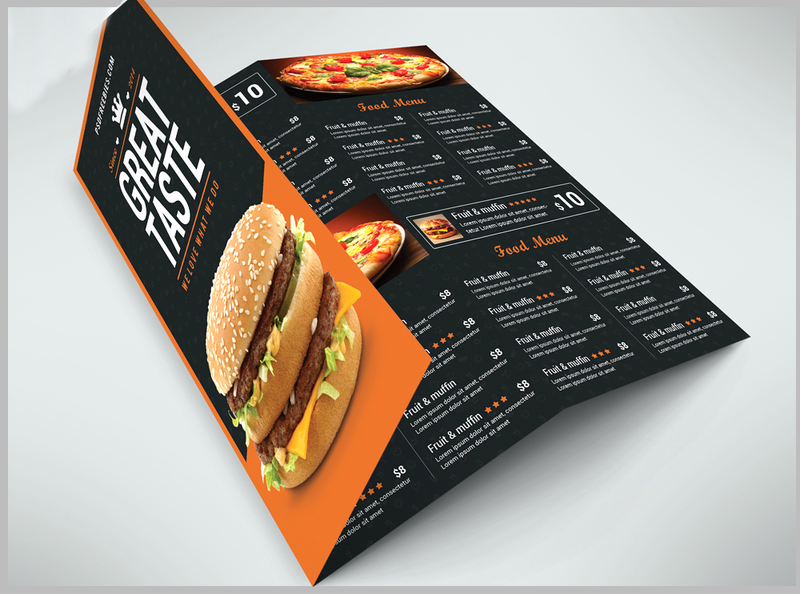 Restaurateurs will surely appreciate free restaurant menu card design templates since they allow them to save on menu card printing costs. On top of that, menu cards organize their food and meal offerings so that customers will not have a hard time when ordering their food. More or less, creative menu card designs contain the same set of information. For example, menu cards will have a section for predetermined sets of meals, standalone dishes, beverages, and desserts. What will only differ is the presentation of these information. Restaurant owners may make their menu cards stand out by following a theme. To illustrate, there are vintage menu cards, formal menu cards, and even a children’s menu card. Invitation cards wholly deserve the entire subcategory they got for there are a lot of kinds of invitation cards depending on the tour of party and/or event you want to host. The card design samples embedded below only constitute a small fraction of these cards. 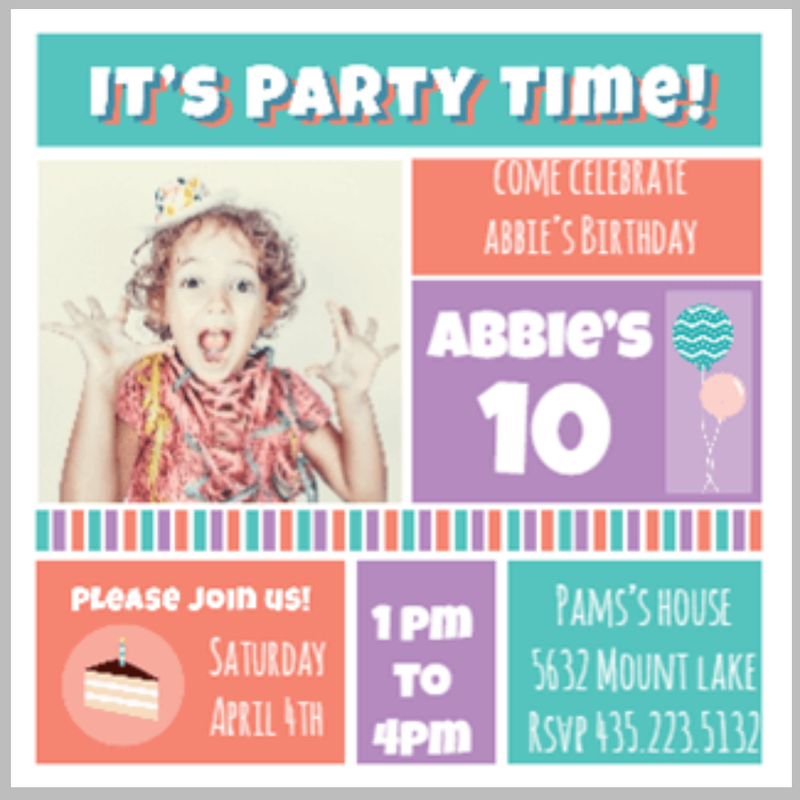 If you wish to design a children’s party invitation, then the Birthday Invitation Card Template may suit you. It features a colorful card face design that will surely appeal to young kids. 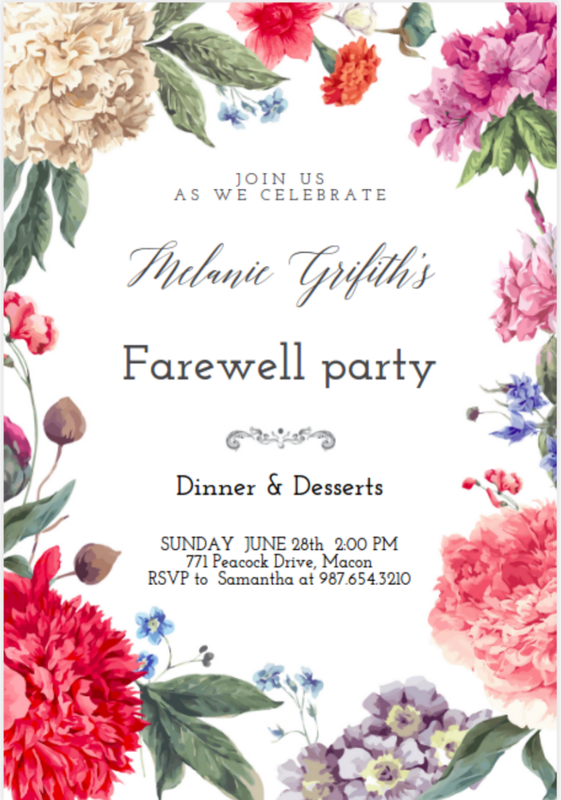 The Floral and Minimalist Themed card designs below are intended for farewell parties. These cards may be customized to indicate if the party is a surprise one or not. When designing invitation cards, getting your hands on free cards designs will allow you to learn the ropes of invitation card making without having to create the entire design template from scratch. This may also translate to having more free time in completing other design tasks. A reminder: The more creative the invitation card design you want, the more effort and artistry is required of you. And if you’re up for the challenge, then you may think of just altogether creating a handmade card design. Just like there are useful tips for logo designing, there also are useful tips for card making. This article, hopefully, has helped you in that aspect, especially in deciding between different free card design choices available on the Internet today. Remember that the right card design—whether free or paid—may not always be the most expensive, the classiest, or the one with most social media shares. The best card design is the one that appeals to your true inner self. When you consciously choose a card design that way, you are making a statement template to the universe (to the world, to God, whatever) that you are serious in this, finding a way that will accurately express your thoughts and emotions to the card’s recipient. Happy card making!